ABC Carpet One Floor & Home in West Plains, MO can help you with the challenges of owning and customizing a home. Our helpful, knowledgeable staff is committed to working with you from choosing a new floor, to picking our window treatments! What are the Different Window Treatments? Window treatments are a multi-functional home product that not only adds a pop of design, but also serves as a functional piece for your space. Most think window treatments just filter light, but they can do so much more than that. Many window treatments have the ability to regulate the temperature of a room, so in the winter it’s warm and cozy, and in the summer it stays cool and refreshing. Window treatments also provide privacy from neighbors and passersby. Choose from blinds, shades, drapes and more at our showroom and explore brands like Hunter Douglas and more! When selecting new window treatments, we recommend Hunter Douglas. Many consider Hunter Douglas to be the premier manufacturer of window treatments in the USA and are a trusted brand with us at Carpet One. 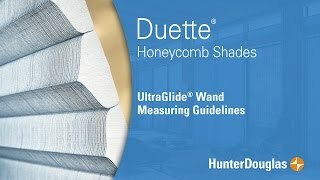 Hunter Douglas offers a wide selection of colors and styles, so you will likely find the right design for you. 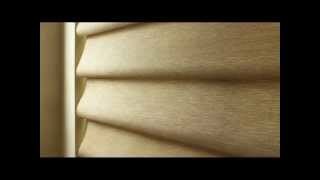 To learn more about Hunter Douglas Window Treatments, contact ABC Carpet One in West Plains, MO. 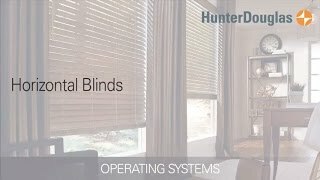 Learn about the operating system for Hunter Douglas Blinds. See why so many homeowners choose the honeycomb shades. 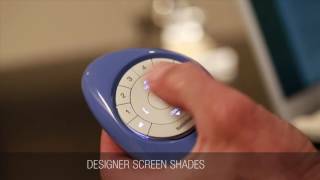 Learn about the benefits of motorized shades and blinds.